wow 8 years in Beijing. That is a long time! Glad your mommy decided to join you. I tried roti canai before and that method was pretty tedious. Will bookmarked yours. coz my kiddos love prata! It is always a blessing to have our mum to come to stay with us after we\’re even married, right? …hehehe…I been persuading my mum to come back to stay with me too. 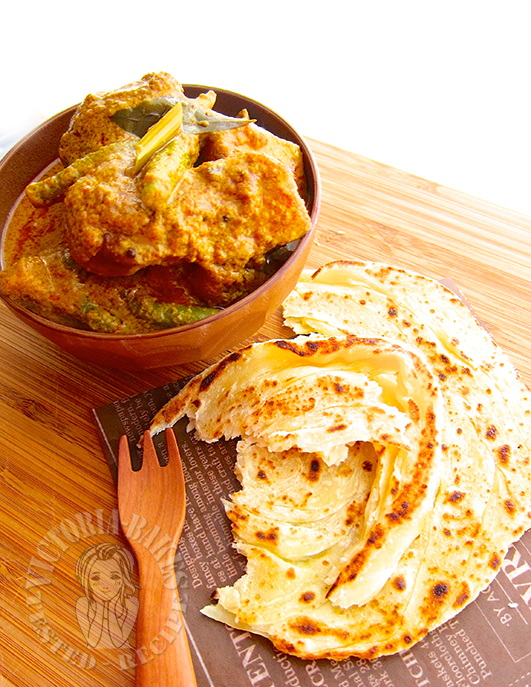 Roti prata is my favourite too, love having it with curry sauce instead of the usual dhal. 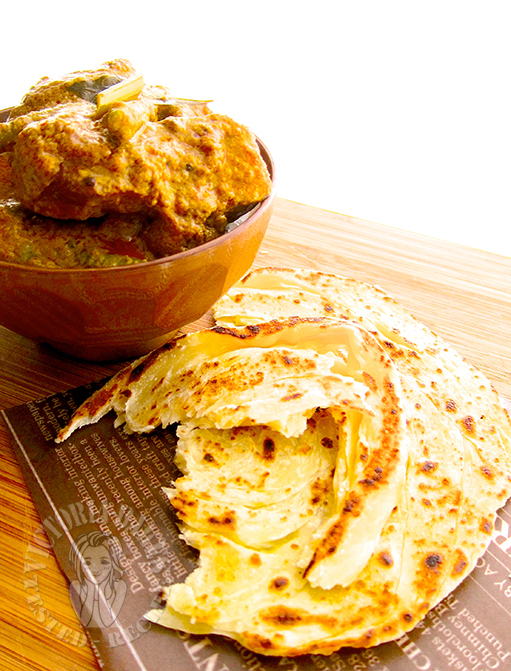 Your roti canai looks delish! And delicious with homemade curry! And mom\’s cooking is always the best! Homemade roti sure very good ! hi victoria, i love all kinds of flatbread..! i dont mind too if just eating it plain..!! 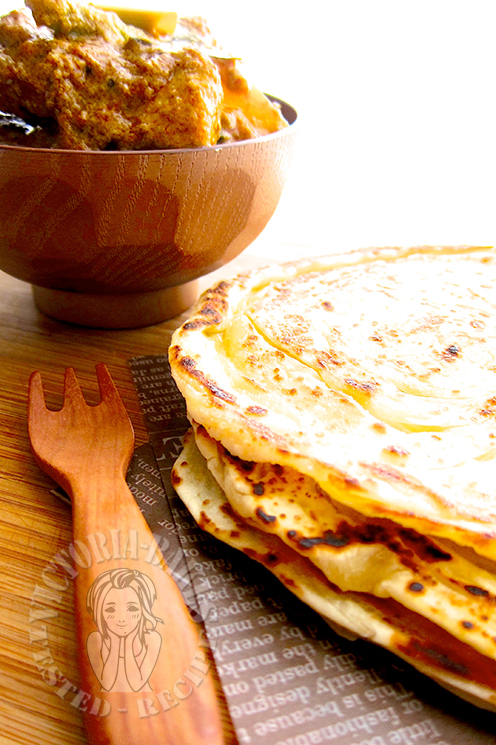 love that your prata looks golden , nice!